Tamera Childers is a family law attorney whose practice is concentrated on divorce, custody, paternity and other family law cases. In 2018 Tamera was appointed to the Legal Ethics Advisory Panel by OBA President. Raised in small town, Lindsay, Oklahoma, she knew at a young age she wanted to be a lawyer; however, her educational and career path is not that of a traditional student. After graduating near the top of her Lindsay High School class in 1982, Tamera attended Northeastern State University in Tahlequah, where she was an active member of the Delta Zeta sorority. After completing two semesters at Northeastern, she moved to Ponca City, got married and raised two daughters. When her children were in middle school, Tamera began attending night classes at Northern Oklahoma College in Tonkawa, Oklahoma, while working a fulltime job. After obtaining her Associates Decree in Business Administration from NOC, she commuted to Stillwater and graduated from Oklahoma State University in 1998 with a Bachelor of Science in Business Administration, with a major in General Business and a minor in Marketing. While at Oklahoma State, Tamera was a member of the Golden Key National Honor Society, OSU Honors Program, and was a recipient of the W.B. Clark Scholarship. Finally able to fulfill her lifelong dream, she graduated with honors from the University of Tulsa College of Law in 2003 on the same day her daughter graduated from high school. While attending law school, she was a member of the Phi Delta Phi International Legal Fraternity; and she received four CALI Excellence for the Future Awards: Trial Practice, Evidence Workshop, Race and Racism in American Law, and Legal Reasoning Analysis and Writing II. Since law school, she has worked for some of Tulsa’s finest attorneys and law firms, focusing her practice in the area of family law in 2005. Tamera is listed as one of the Top 10 Family Law Attorneys in Oklahoma by the National Academy of Family Law Attorneys. She is an AV-rated lawyer by Martindale-Hubbell® Bar Register of Preeminent Women Lawyers, exclusively for women attorneys who have received the highest possible rating in both legal ability and ethical standards from their peers. Less than 5% of women lawyers have been recognized with an AV Preeminent Rating. In 2018, she received the distinctive honor of being selected as one of Tulsa’s “Best Lawyers in America®” according to Woodward/White, Inc.’s recently published edition of The Best Lawyers in America ©. Tamera also contributes to the swift resolution of conflict by serving as Parenting Coordinator, Guardian ad Litem, or Mediator in a variety of cases and issues. 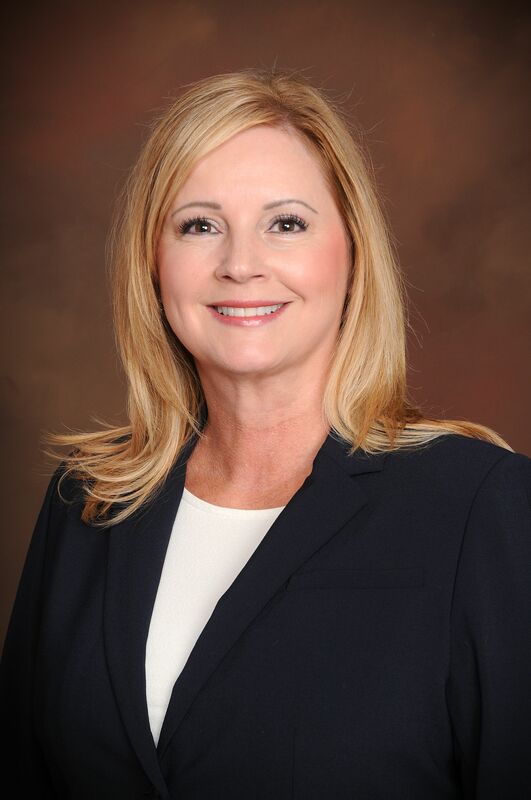 In addition to lawyering, Ms. Childers serves as the Municipal Court Judge for the City Bixby, where she presides over juvenile matters, traffic violations, misdemeanor offenses, and a variety of community and administrative duties.